Welcome to A.N. 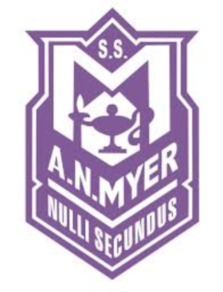 Myer Secondary School, home of the Marauders. As a community school, we are committed to empowering everyone to achieve personal excellence as lifelong learners in a global society. Our goal is to establish and nurture ongoing partnerships with our families, community members and school staff to enhance learning and ensure success for all.